THE PICKIEST EATER IN THE WORLD: Samsung Twin Cooling Refrigerator is put to the test at the Samsung Freshness Feud! 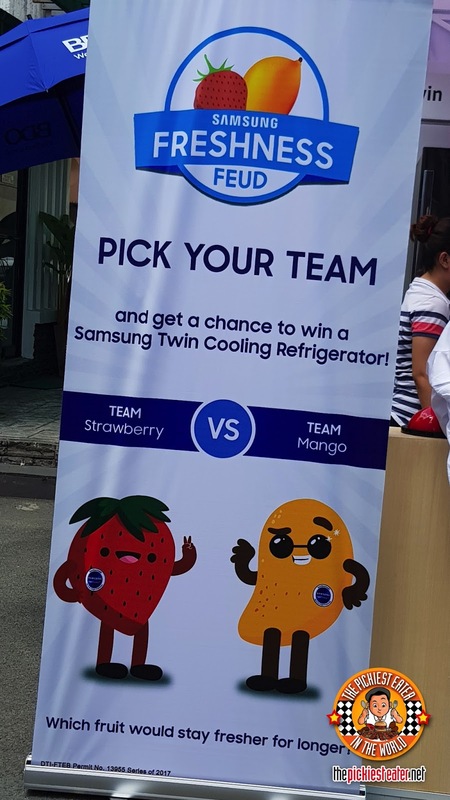 Samsung Twin Cooling Refrigerator is put to the test at the Samsung Freshness Feud! 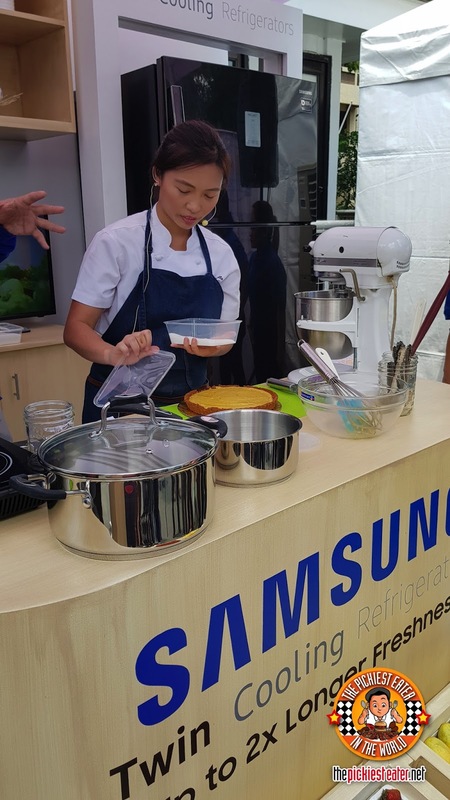 Last September 10, we witnessed the powers of the Samsung Twin Cooling Refrigerator, as it was able to keep delicious fruits fresh and juicy on a hot day in a hot venue! It was a hot noon at Legazpi Sunday Market where the Freshness Feud battle was held that day. 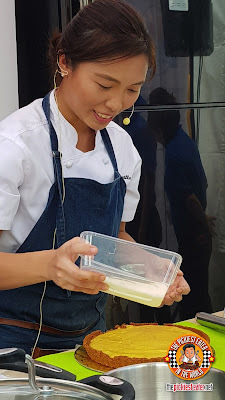 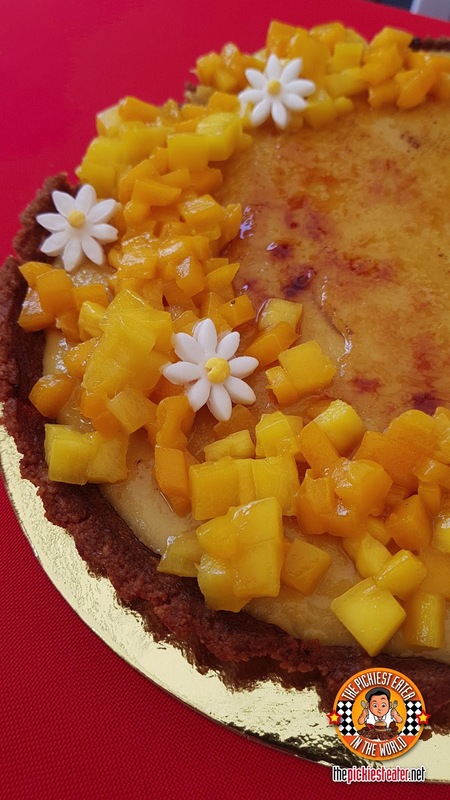 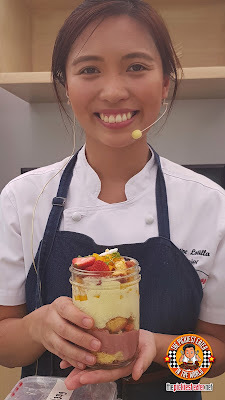 But that didn’t stop Chef Kristine Lotilla, co-creator of Scout’s Honor and pastry chef at Le Petit Souffle and Freezer Burn, to create refreshing desserts using Guimaras mangoes and Baguio strawberries, which were cooled to perfection by the Samsung Twin Cooling Refrigerator. 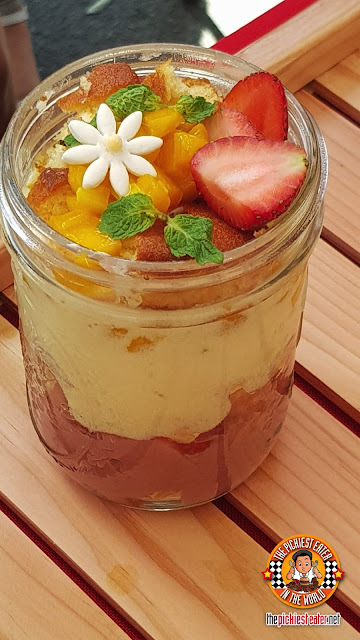 And here is the beautiful combination of Mango and Strawberry Trifle! 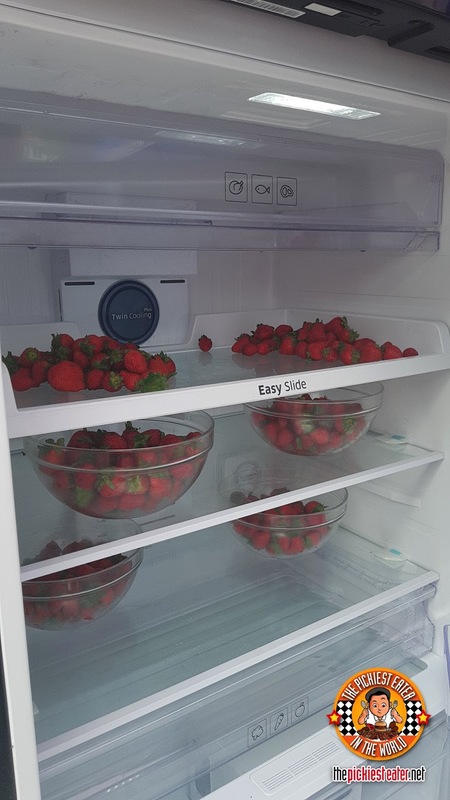 The secret behind this amazing refrigerator is its ability to retain 70% humidity level in the fridge. With this, it is able to keep food fresh for up to 2x longer. 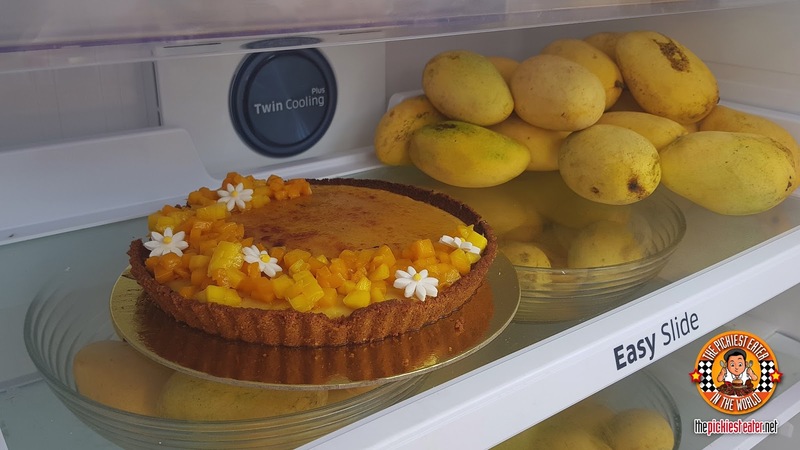 It’s like having fresh ingredients inside your fridge each and every time! 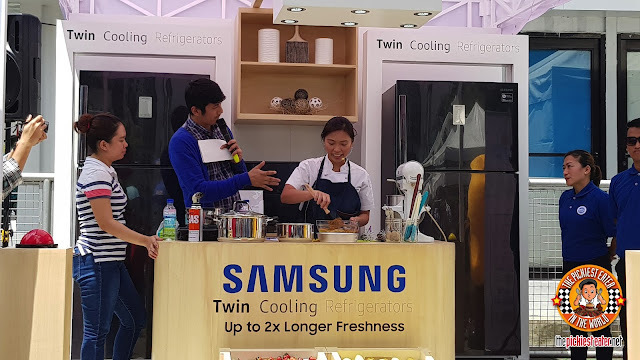 Another amazing feature of the Samsung Twin Cooling Refrigerator is its Smart Conversion feature. 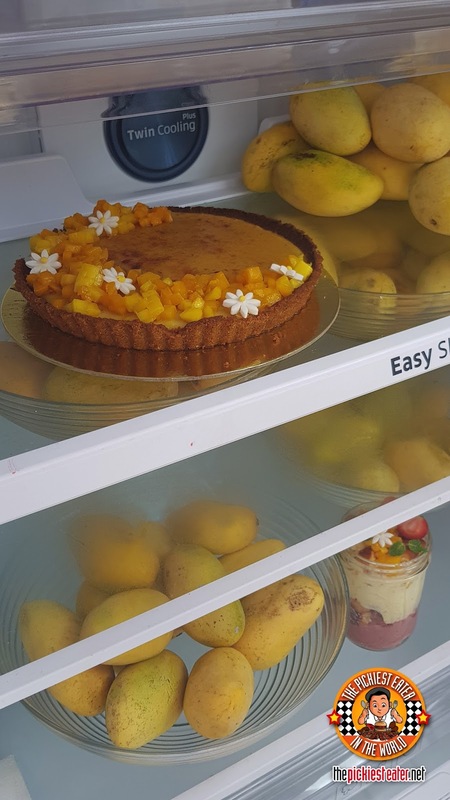 This means your family can choose between 5 different fridge modes that cater to their needs. Plus, its ability to save you money with its Digital Inverter Technology. 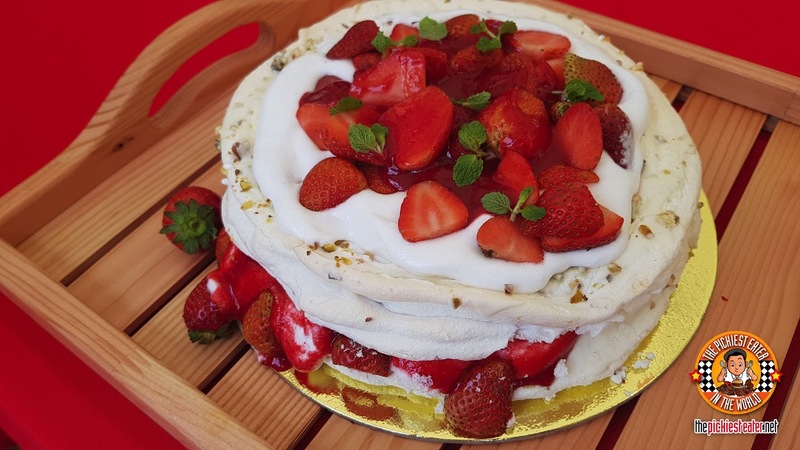 It also helps prevent damages from unexpected power surges. 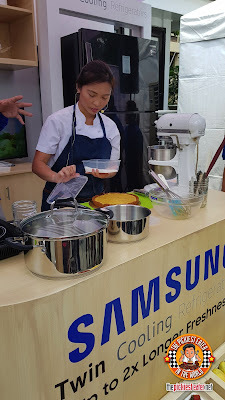 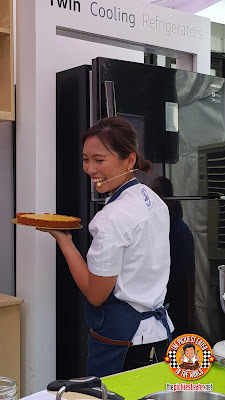 Going back to the event, as Chef Kristine was whipping up those delicious refreshing deserts, people were invited to casts their votes whether which between the Guimaras mango and the Baguio strawberry will stay fresh longer inside the Samsung Twin Cooling Refrigerator. Those who voted will have a chance to win their very own Samsung Twin Cooling Refrigerator! That will be one lucky winner! 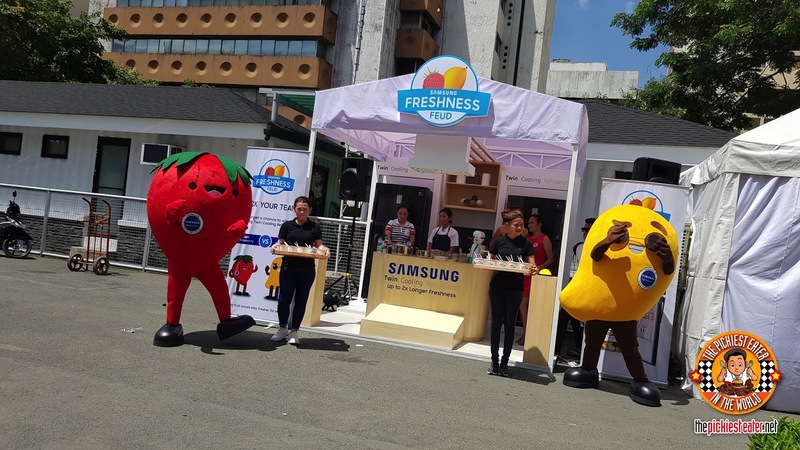 Watch out as the Samsung Freshness Feud does not end here. 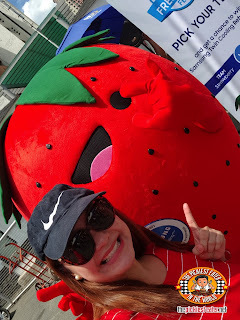 It will be brought to 3 more locations: Abenson Waltermart North EDSA, Addessa Baguio, and Royal Star Calamba. 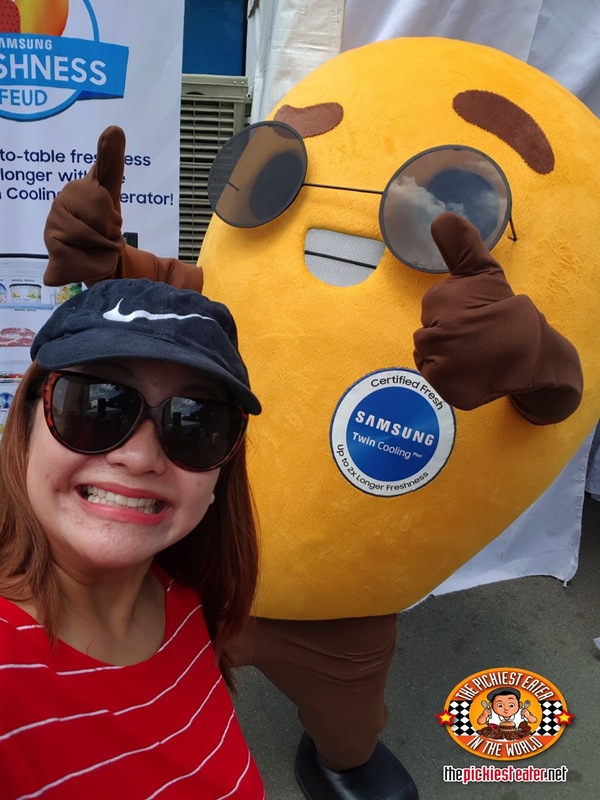 And just like in Legazpi Sunday Markey, event participants will get the chance to win their very own Samsung Twin Cooling Refrigeratior! All you need to do is vote for the winning fruit and you will be eligible for the raffle draw where three lucky winners will be chosen! Watch out for more announcements! You too can #LiveFresh at your own home with your very own Samsung Twin Cooling Refrigerator! 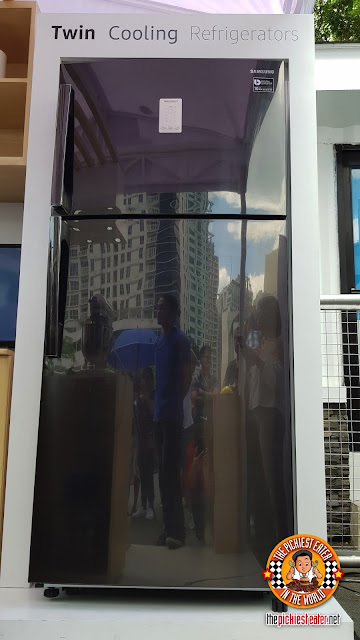 Visit the Samsung Facebook page for more information.